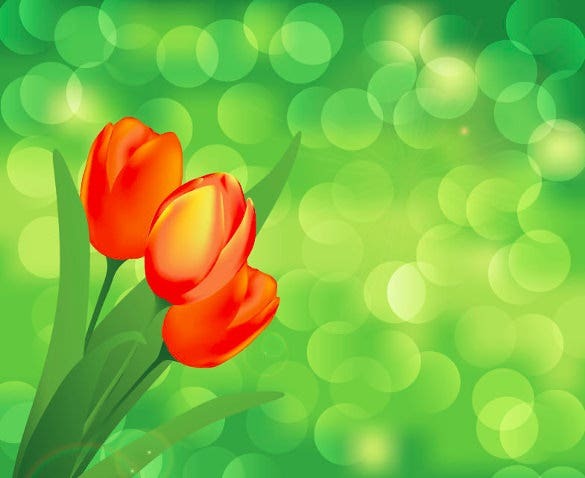 Desktop backgrounds are another great way for you to get into the holiday season mood. 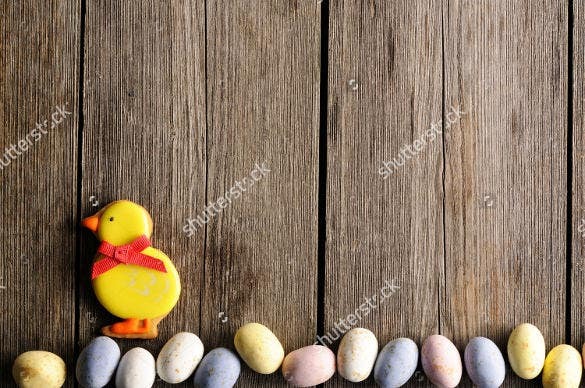 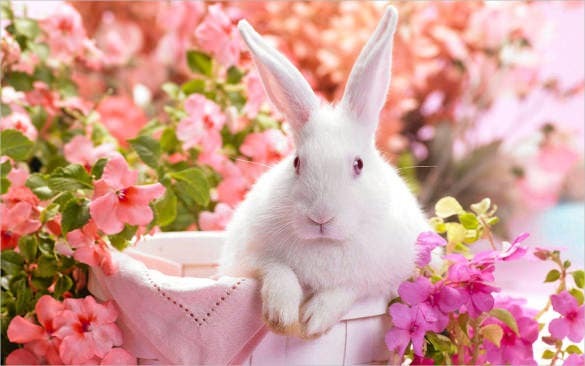 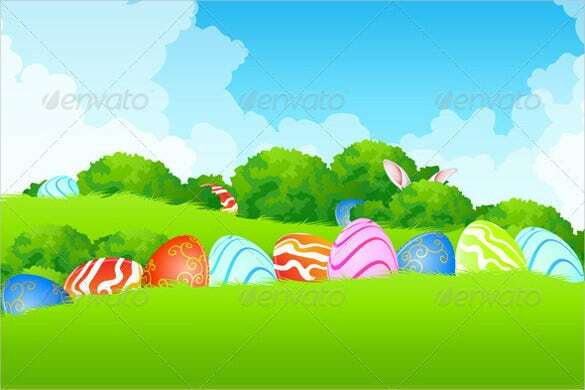 With Easter calling, it’s just about good time for you to replace your desktop background with Easter backgrounds. 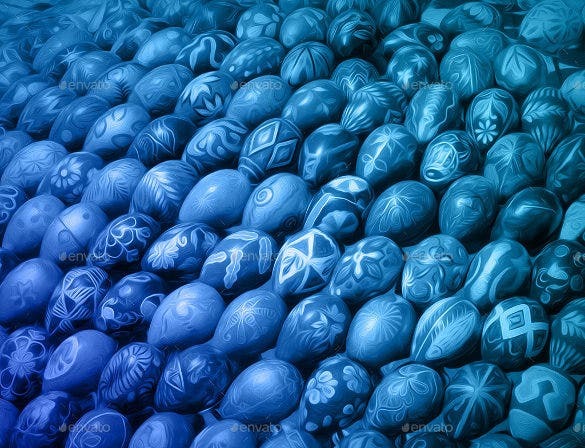 There’s a huge variety of those that are up for grabs. 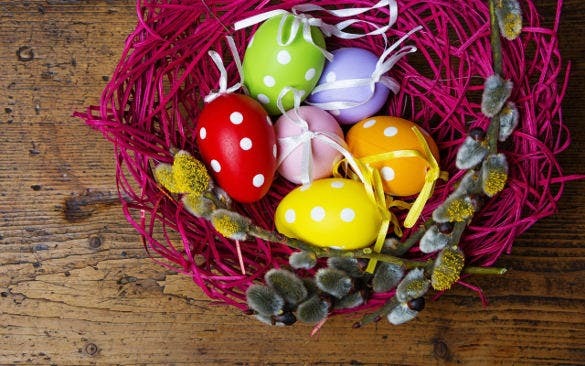 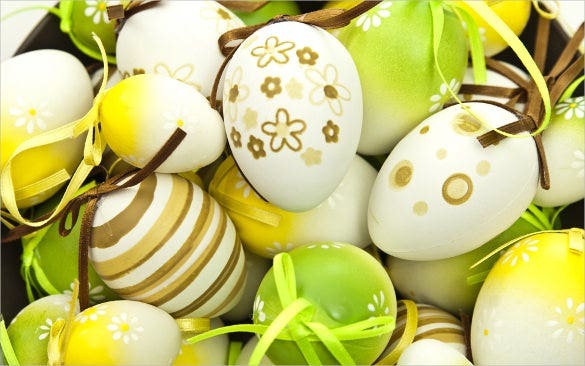 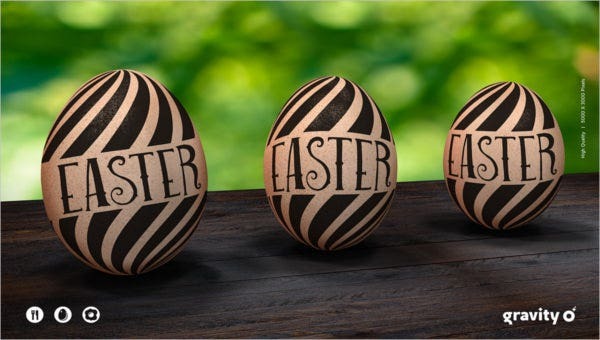 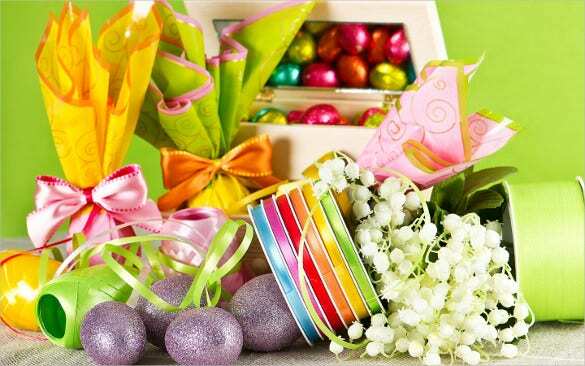 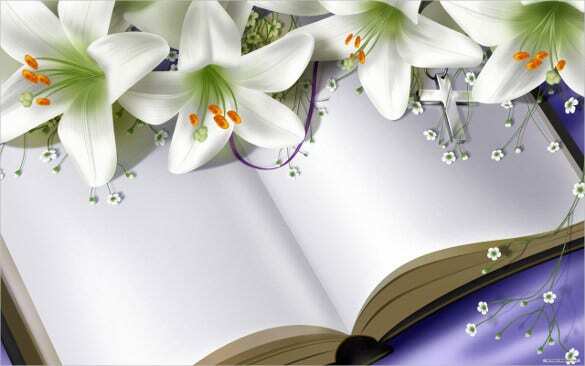 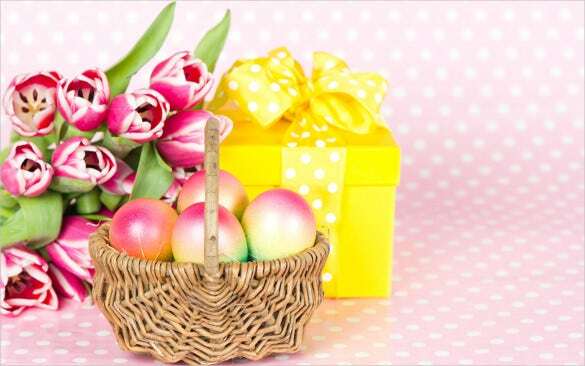 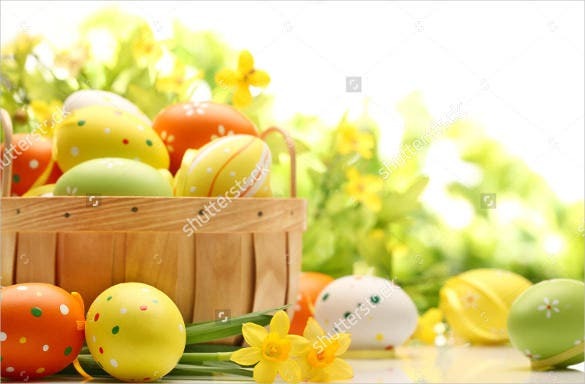 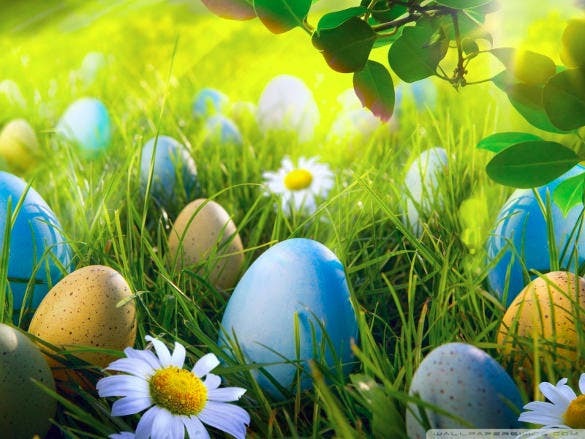 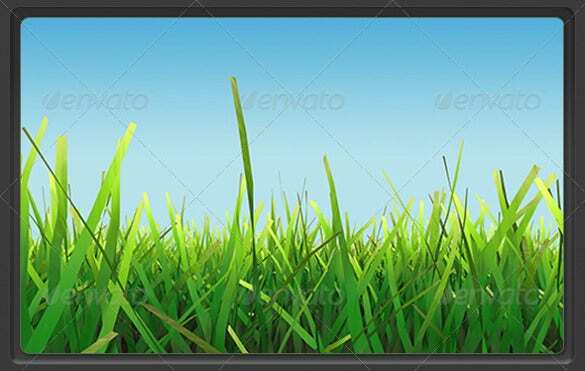 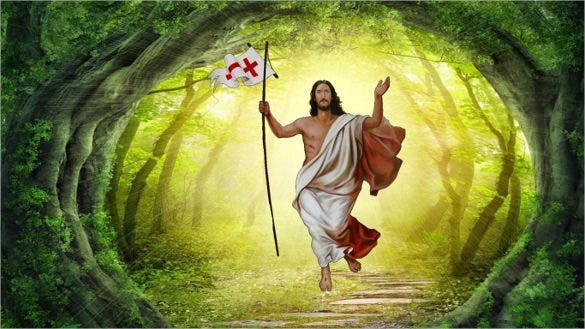 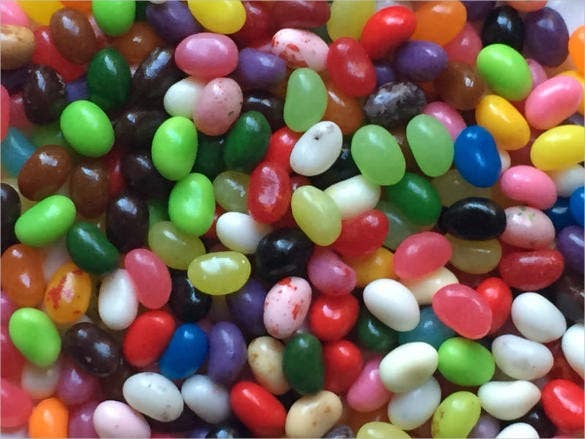 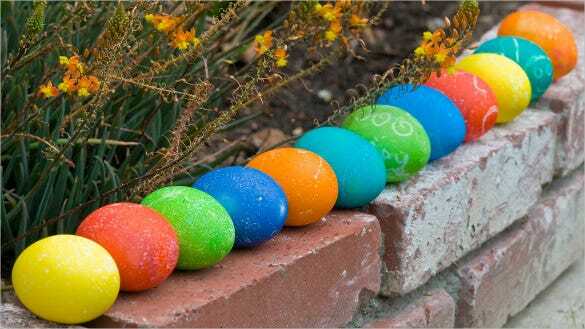 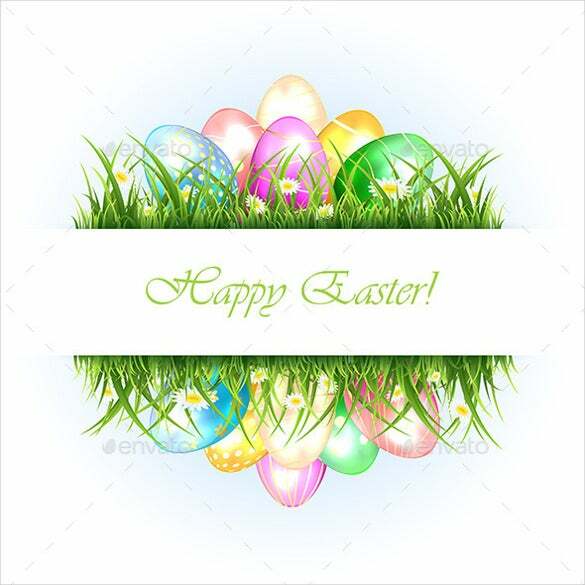 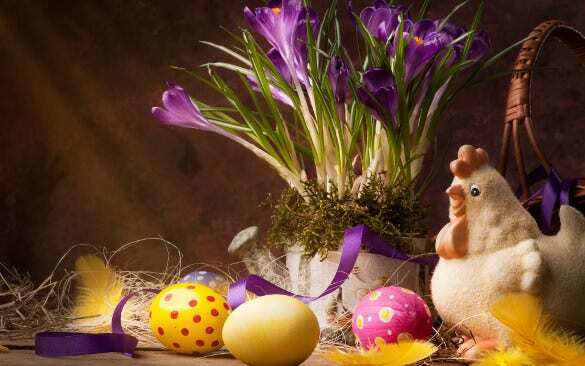 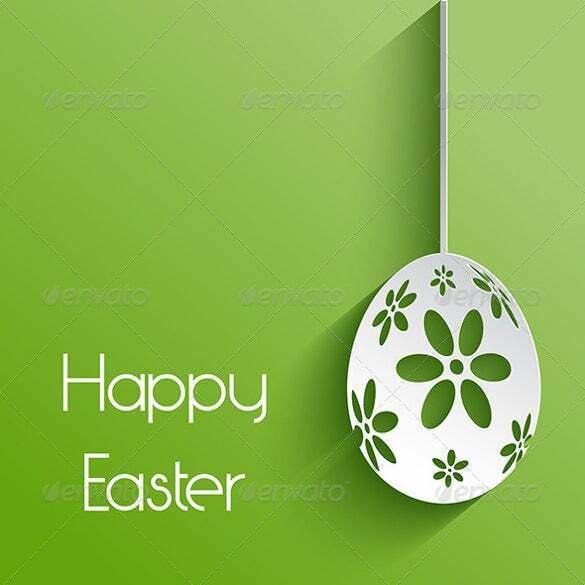 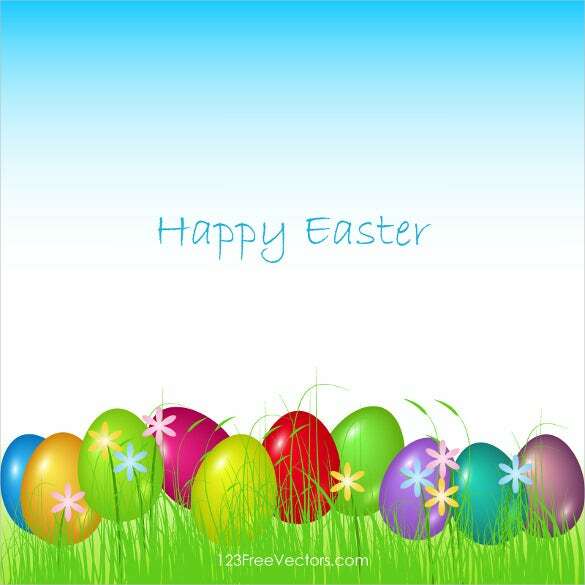 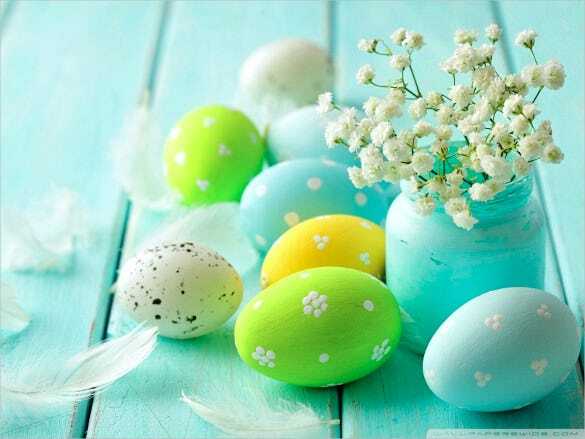 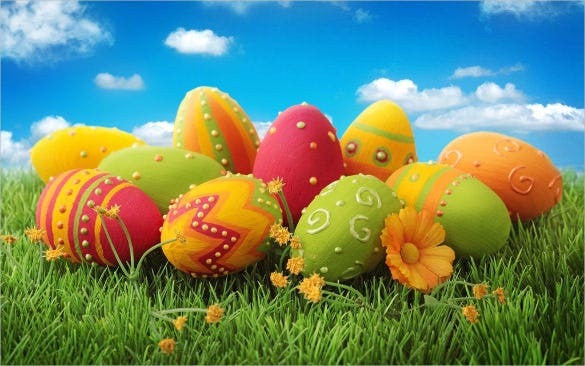 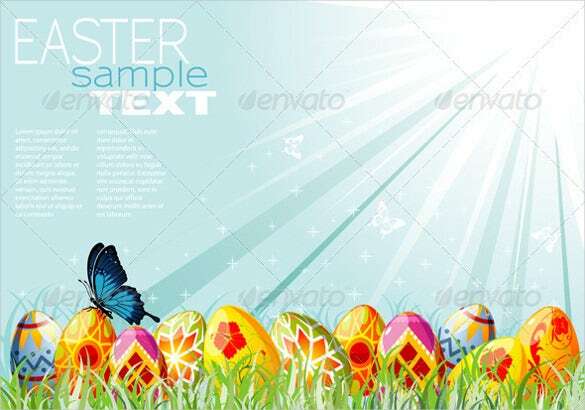 Replete with happy images and scenes of Easter, your desktop screen is sure to light up with Easter Backgrounds. 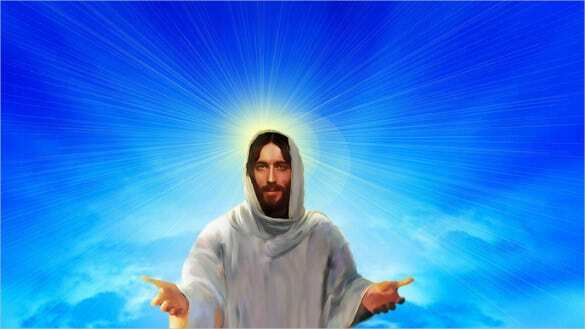 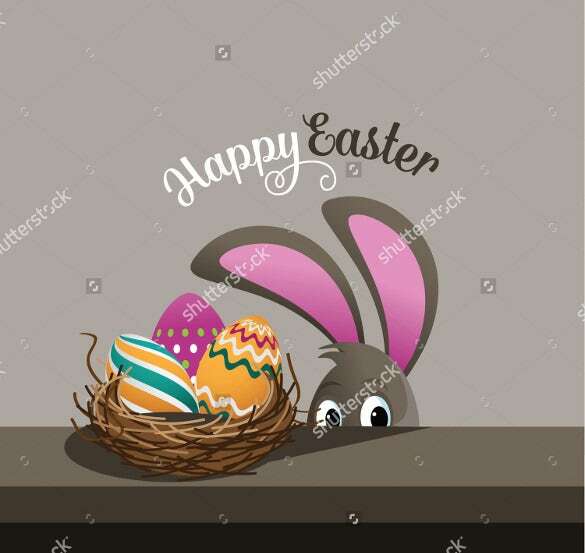 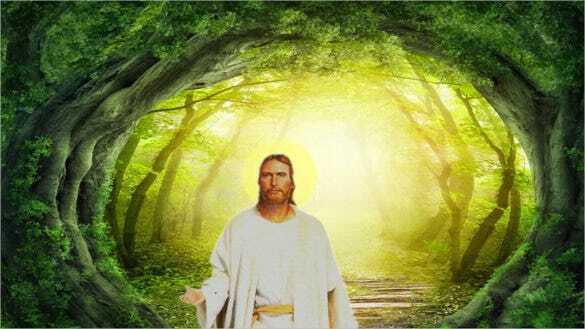 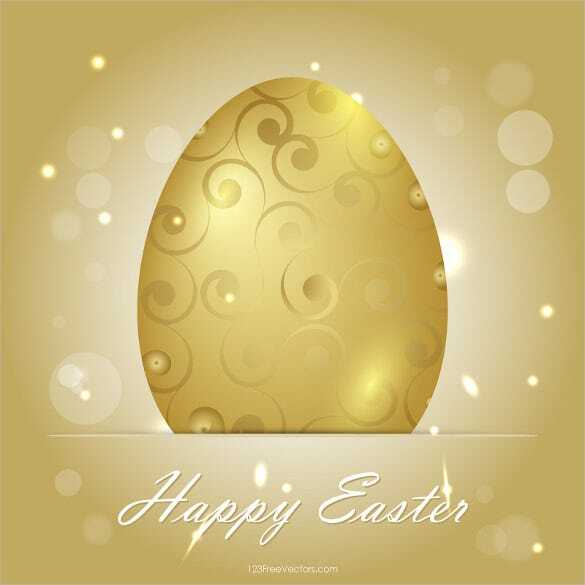 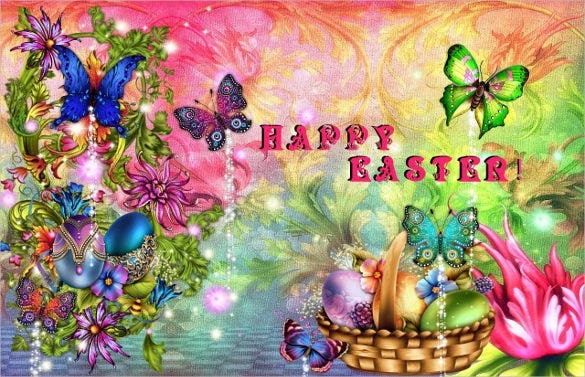 You can also see Easter Greeting Cards. 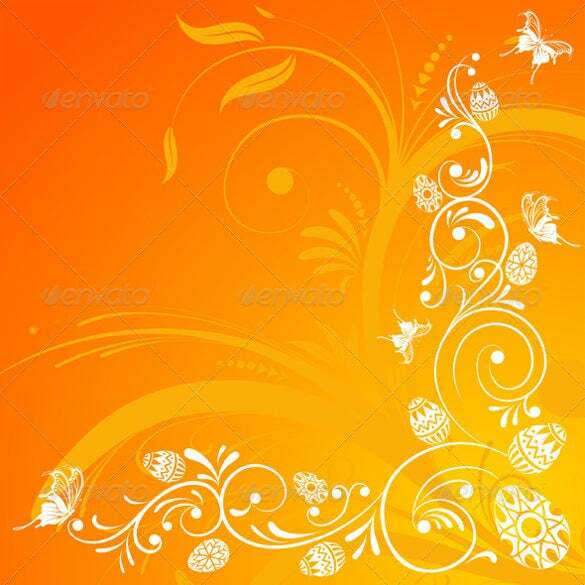 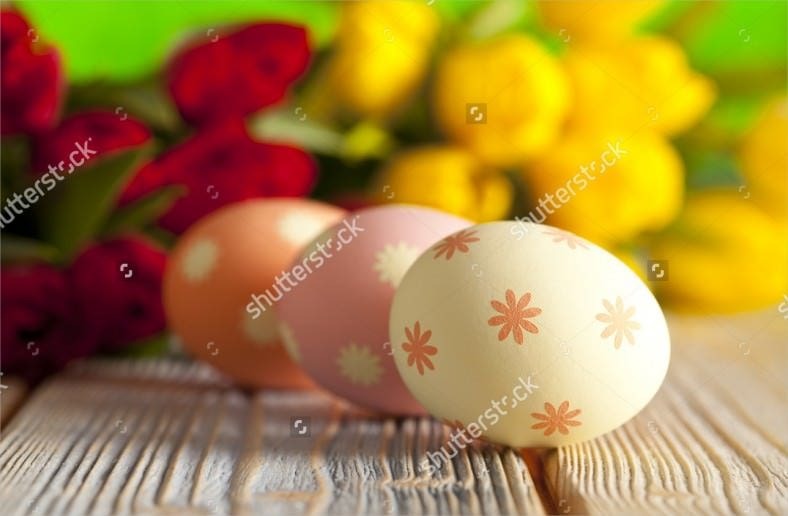 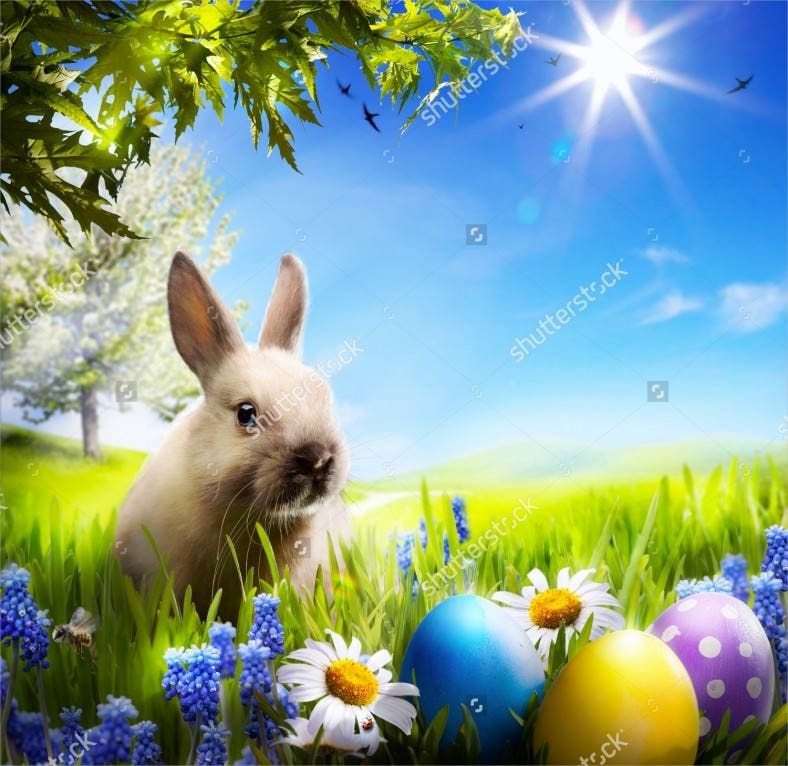 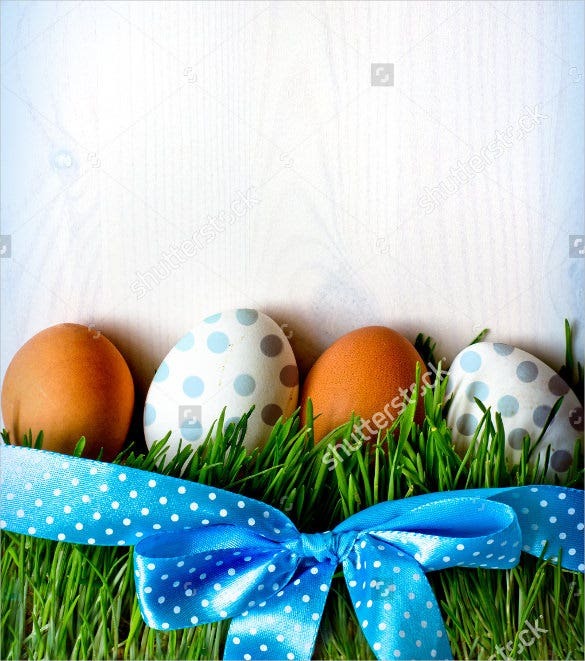 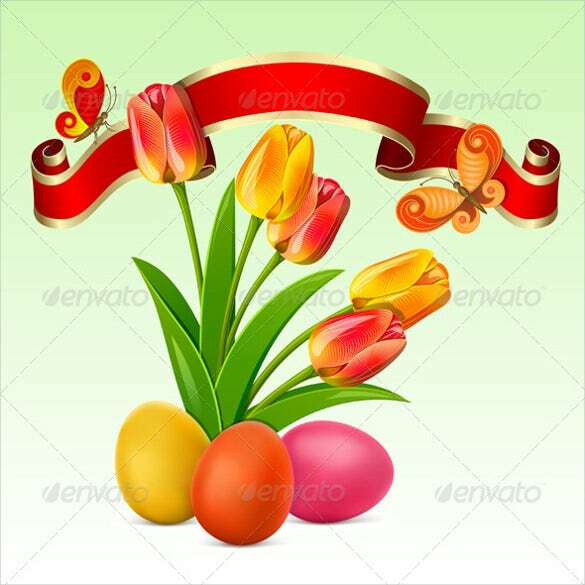 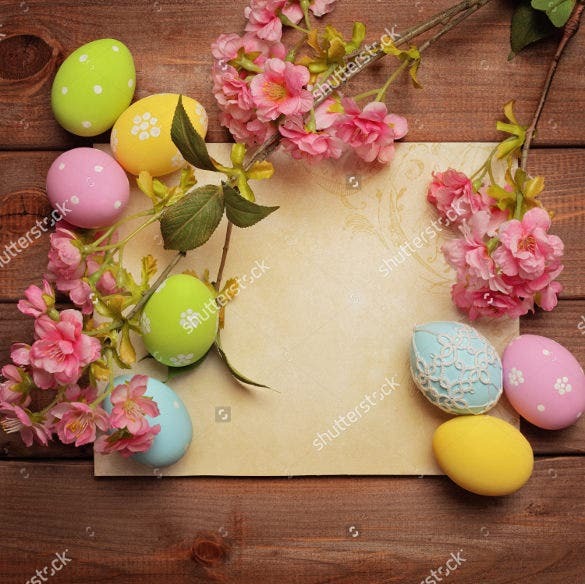 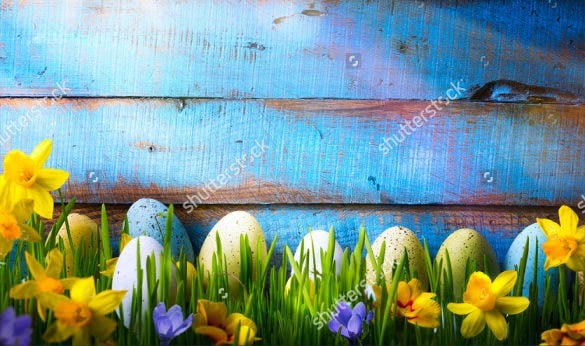 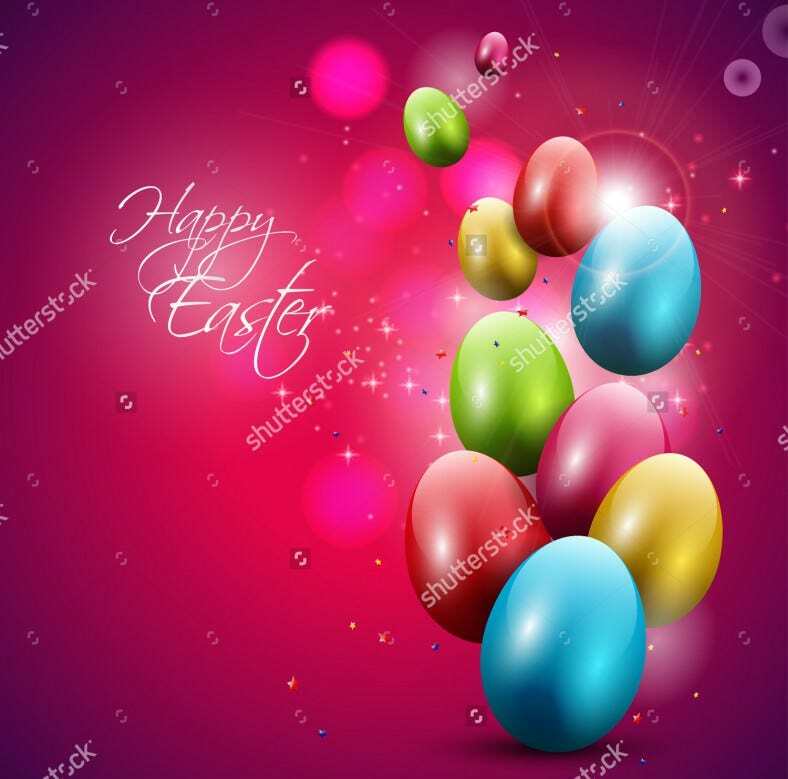 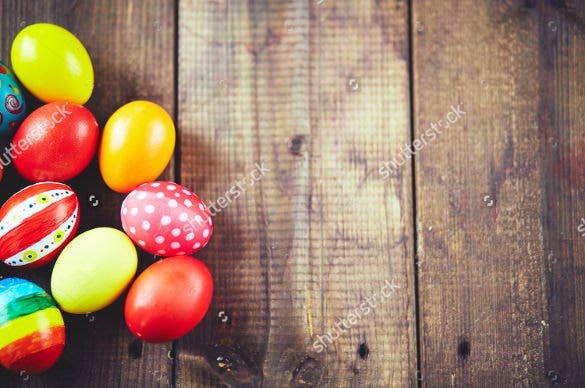 We have compiled a stunning set of colorful and unique Easter Cool Backgrounds examples which you could download for free and spread across your desktop screens right away! 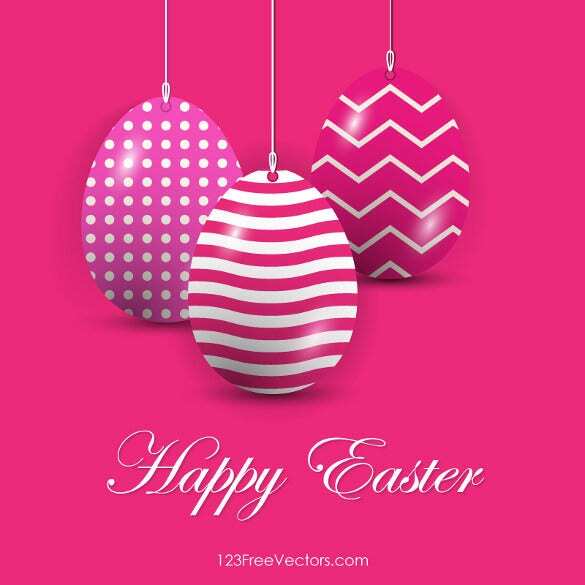 Go ahead, download now and spread the joy!